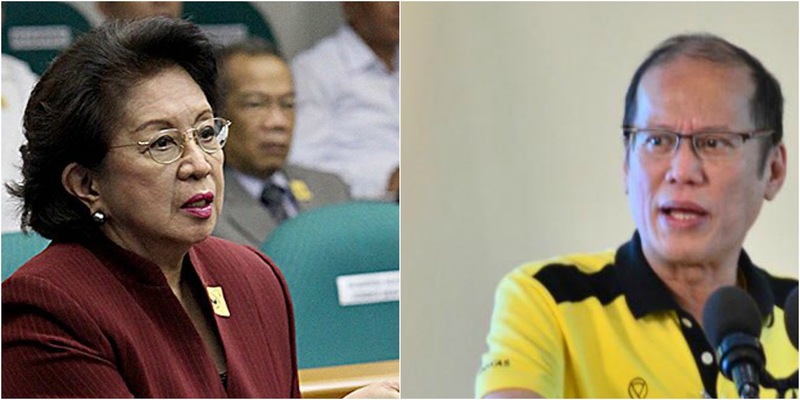 Duterte’s SONA marks start of Rappler’s end? Will Rappler close down soon? 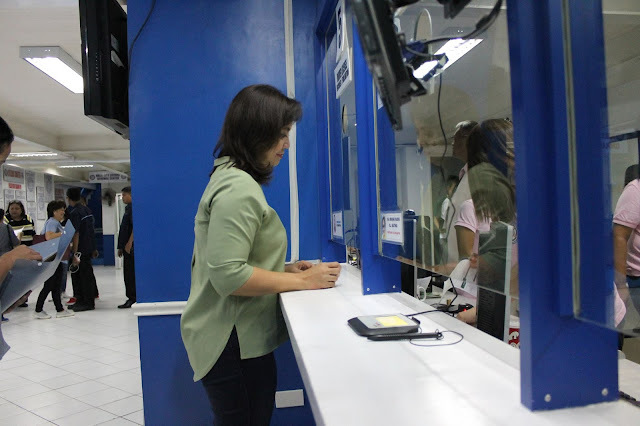 "LIKE EVERYONE ELSE": VP Robredo drove with expired license? The opinions expressed in this article are solely of ThinkingPinoy (TP) and do not reflect the stance of any government agency. 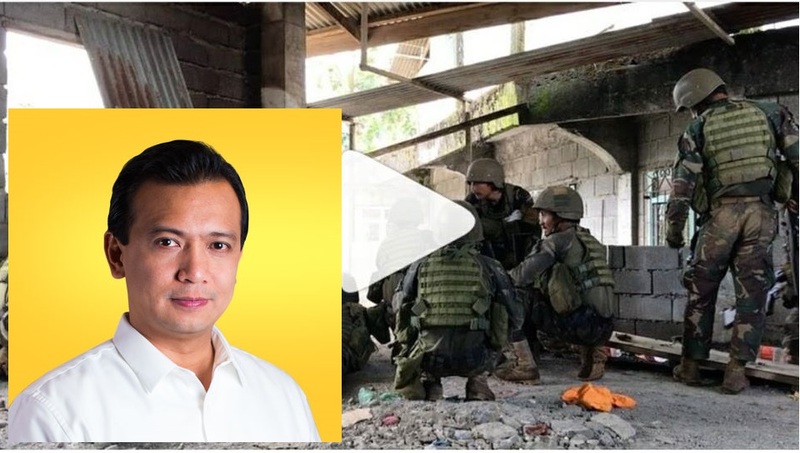 Did Verafiles "Fact Check", or did it just follow Trillanes' orders?